The festival was great this year. We are sharing some of our favorite memories for your enjoyment! Ready, Set, GLOW! 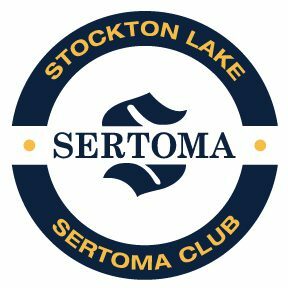 A 5k fun run solely funding Stockton High School Scholarships provided by Stockton Lake Sertoma Club.